Julie is also in the short film, Hungry for More, soon to be an online course, where she shares openly about her journey with emotional overeating to finding out what really makes you full. 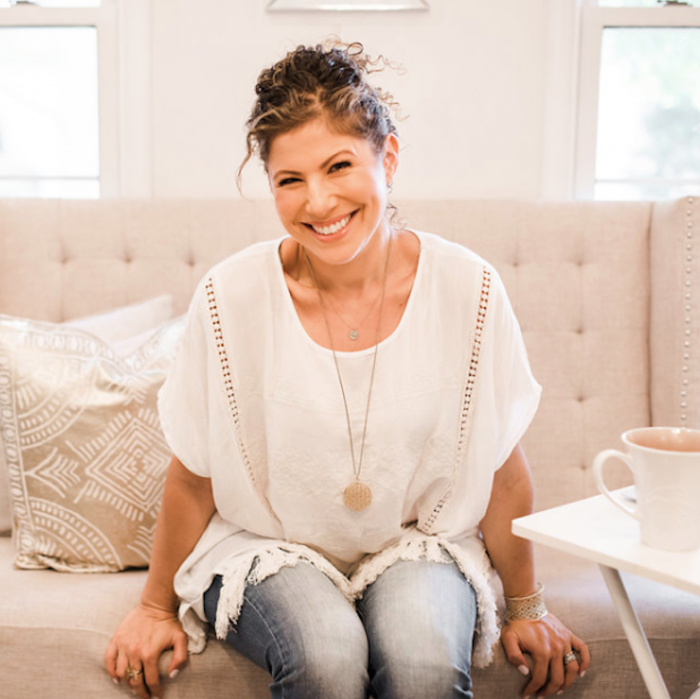 As a speaker, coach, author and faculty member at Georgetown University’s coaching program, Julie is enamored with helping you to master your inner world, so you can master your outer world. She is a mama of two, step-mama of one, happily remarried, and in love with her very imperfect life.